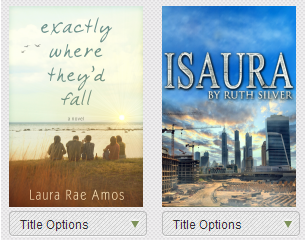 So these books and e-books are my today's STS and I'm so happy!!! 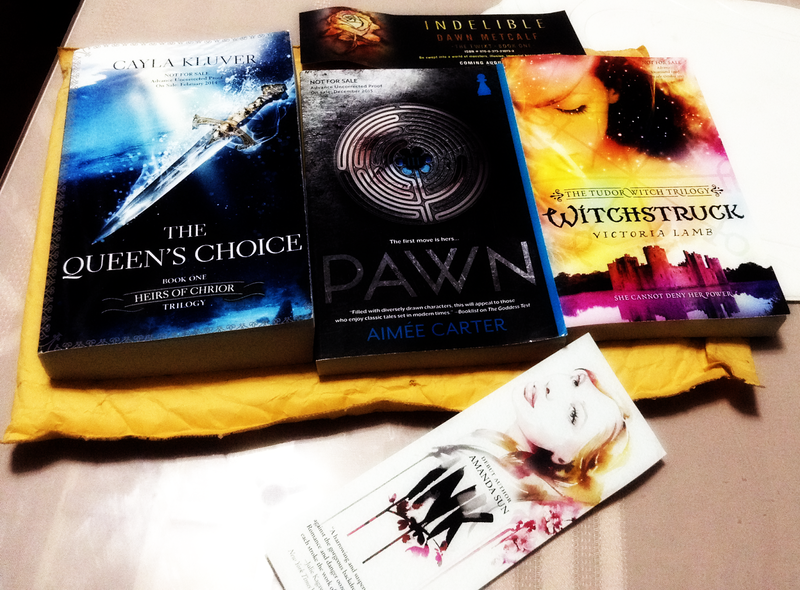 Thank you NetGalley and of course Harlequin Teen those books you sent are really unexpected!! I love it all!!! :D Thank you for the bookmarks too!